Could Nelson be the city for you? 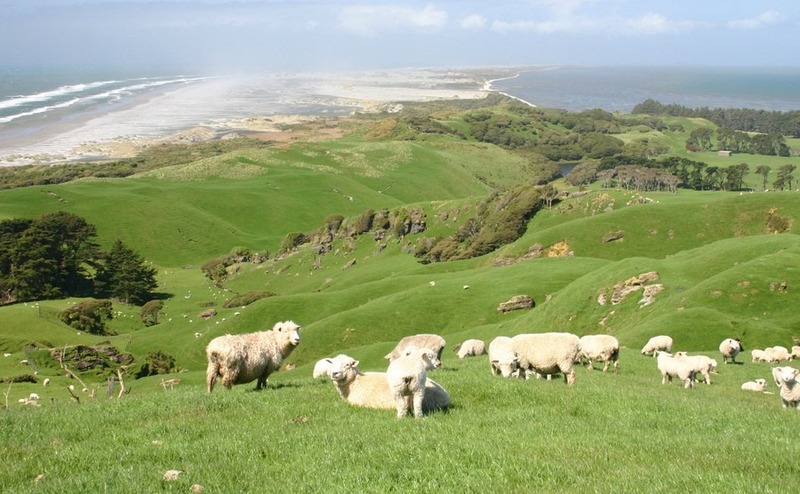 Nelson on New Zealand’s South Island is rapidly growing in popularity. Today we look at the reasons it’s attracting so much interest, including as a buy-to-let location. If you’re debating a move to New Zealand but can’t seem to make up your mind about which island to choose, have you considered Nelson on the top north-west shore of the South Island? Not only is the city located on the beautiful Tasman Sea, it’s known for its arts scene, world class national parks, local wines, and for being the sunniest spot in the whole country. Should the mention of sunshine and wine have piqued your interest, today we take a look at why you should consider Nelson when planning your move to New Zealand. Although many of New Zealand’s job opportunities are centred in and around the bigger cities, there are plenty of opportunities in Nelson within tourism, fishing, forestry, horticulture and viticulture. The city itself has a population of around 46,000, making it the perfect size to meet people and make great connections. 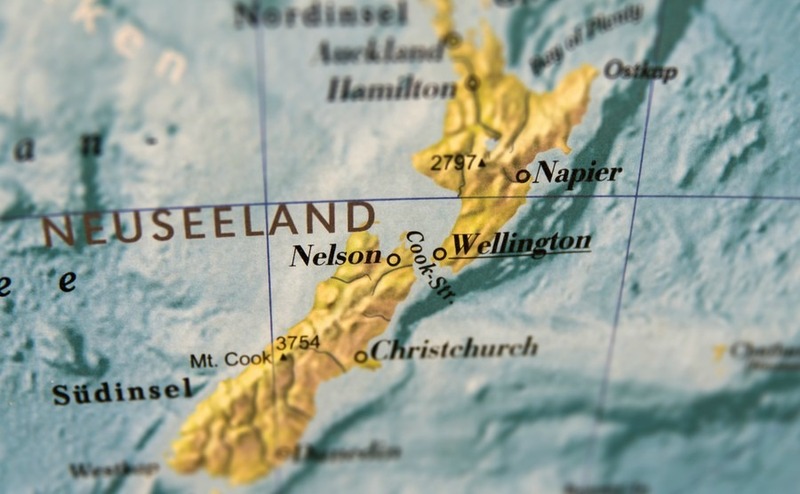 If you’re concerned about being isolated, you needn’t – Nelson is a five-hour drive from Christchurch and you can fly across to Wellington in 30 minutes and up to Auckland in 90. Despite not being an enormous place, Nelson hosts a range of fantastic events throughout the year, including Nelson Food and Wine Festival, and The Winery Tour, a wonderful combination of food and live music. Demand is currently very high for property in Nelson, which means if you act fast you might just be able to capitalise on the stream of people finally looking for alternatives to Auckland, Christchurch and Wellington. If you’re lucky enough to have a little in the pot and are considering buy-to-let property, Nelson could be just the spot for you, as rental prices are consistently creeping up across the region. In December 2016 the Trade Me Rental Index showed that across the country, the median weekly rent had hit NZ$450 (£260). This is a 7 percent rise on the same month in 2015. In Nelson, to rent a three- or four-bedroom property as of December 2016 is around NZ$400 (£232 as of January 2017 exchange rates). Jeanette Aspin, Manager at Nelson-based property company, Haven Property Management explained that properties are getting snapped up faster than ever. Detached four-bedroom homes with their own garage are the most in demand, especially with families looking to relocate before the start of the school year, and out-of-towners relocating from other spots in the country. If Nelson doesn’t quite tick all your boxes, other regions worth a little research include Gisborne, Marlborough, Manawatu, Northland, Southland and Waikato. 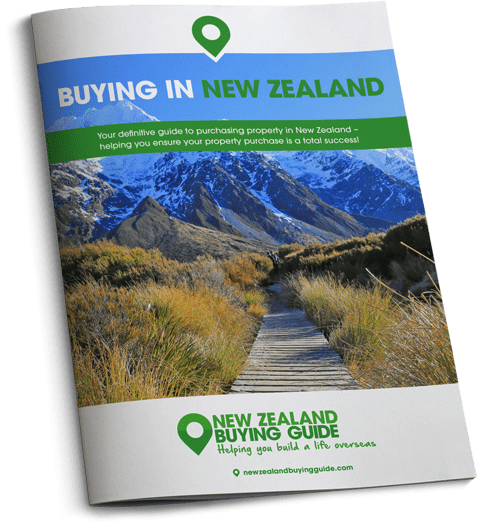 Should Nelson sound up your street speak to our Resource Centre today on 020 7898 0549 about the steps you need to take to buy in New Zealand.